A major new collection of past Sherlock Holmes pastiche and parodies, assembled by famed publisher and Otto Penzler. Due for release October 27, 2015. 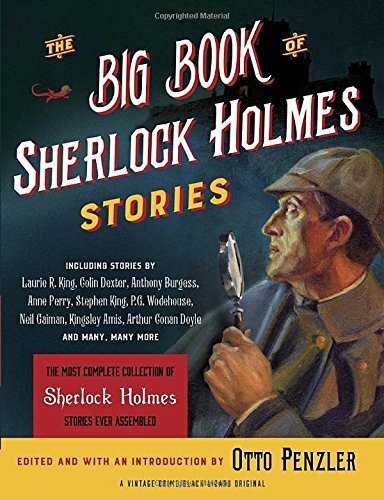 The biggest collection of Sherlock Holmes stories ever assembled!